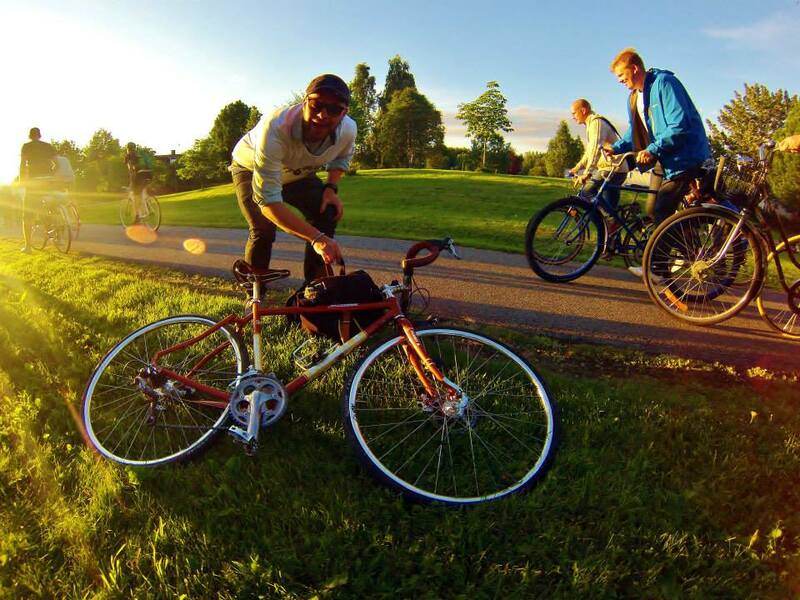 Hello, my name is Lars, I live in Luleå, Swedish Lapland and I’m a bike nerd. Or at least on my way to become one. My dear friend and founder of this blog, Olov, kind of tricked me into building my first proper bike. Kaffen – The Planet-X Kaffenback. I told him I wanted a good commuter bike that would look good parked outside my office (i run a pr/brand agency together with my lovely partner Ella) and would take me from point A to point B. I had no idea of what that short conversation would mean. Being a complete noob on bike builds I needed lots of help from Olov, he told me what to order and I complied. In my mind the bike would become just that, a bike. But Olov had other plans – as the bike started to come together I could see what it had become. A proper, great-looking-long-ride-tempting-road-eating-two-wheeled-machine. It was my first real bike, and I love it – From not having ridden any kilometers a year I did over 1500 kilometers of road cycling last summer on the Kaffen. I’m on my way to becoming a bike nerd, and naturally, when Olov started building his fatbike, I soon realised that i would need to have one as well. 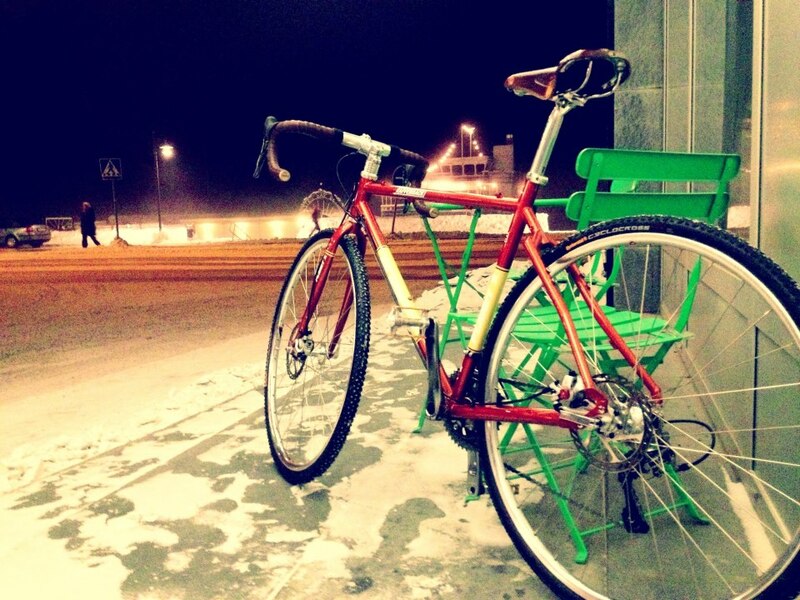 Living close to the arctic circle, the cycling season is very, very short, so having a bike that can be used during the long, cold winter months should be obligatory. So that’s what we’re currently working on, I ordered a Salsa Mukluk 2 2014 frame from the awesome guys at slam69, and the other parts from various places, the complete bike is currently packed up in boxes in my office, but the plan is to have it built within a month! Stay tuned for more, I’ll be writing more on Bike Life in Swedish Lapland in the coming months, talking about what makes me want to ride bikes, I might toss in a few stories about cooking and skiing as well. You can also follow me on Twitter (@huring), where i talk about work, food, skiing and cycling! Bike geek, ski enthusiast and chef extraordinaire. Between 9-17 mo-fri i work with the internet.